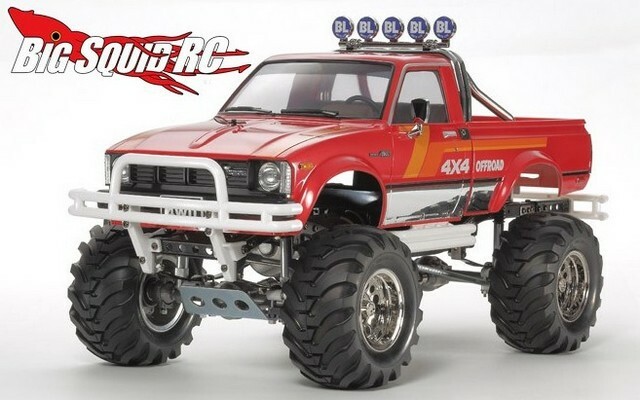 Tamiya Toyota Mountain Rider 4×4 Truck Kit « Big Squid RC – RC Car and Truck News, Reviews, Videos, and More! Some of you long time hobbyists might recognize this truck from the 1980’s when it was called the Mountaineer, but it has just been re-release from Tamiya and is now called the Toyota Mountain Rider. While it looks a lot like the original, it has received some upgrades to make it more durable. 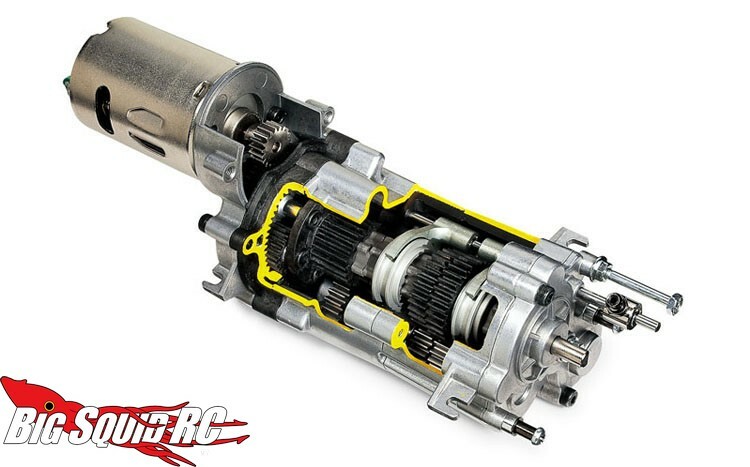 A new 3 speed transmission and axles highlight the changes, while it retains the scale realism of the original. 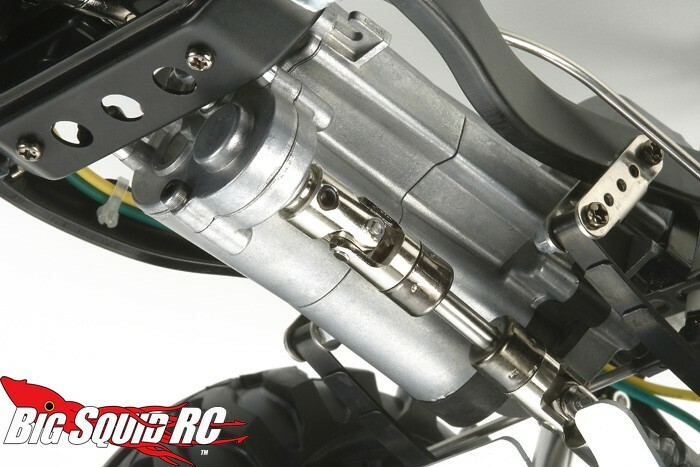 The part number for the Mountain Rider is #84386, it has an MSRP of just $1167, and they are set to release this July. 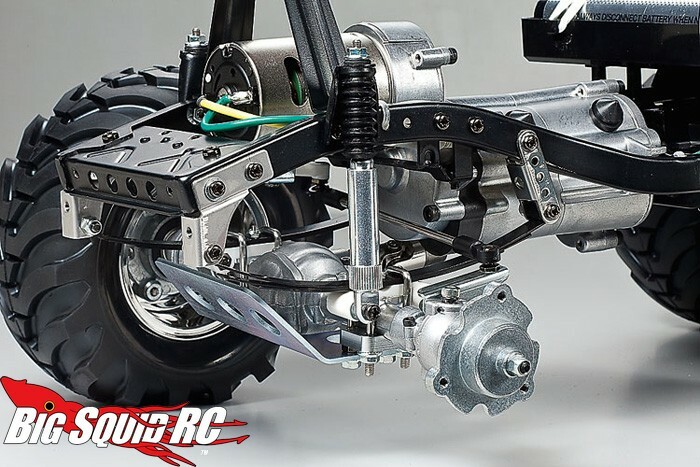 For additional information hit up This Link over on the Tamiya website. 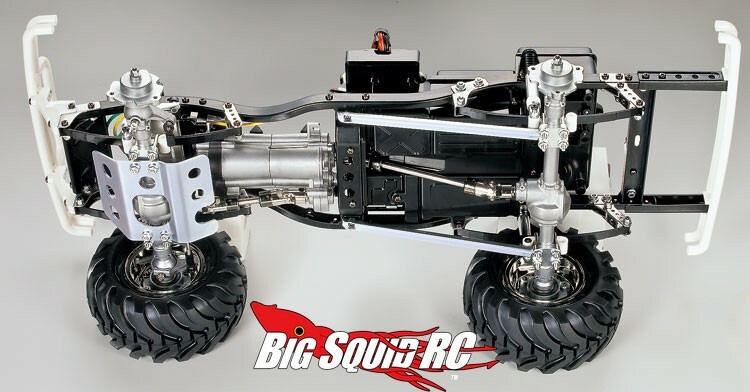 Click Right Here for more Tamiya news on BigSquidRC.